Lumatek ballast with power regulator, to adapt to crop’s stages. 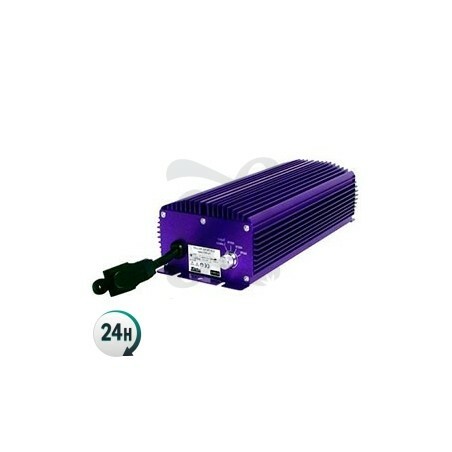 One of the most famous electronic ballasts on the market for its quality and efficiency. With the Lumatek ballast you can adjust the lighting power with the same light bulb. 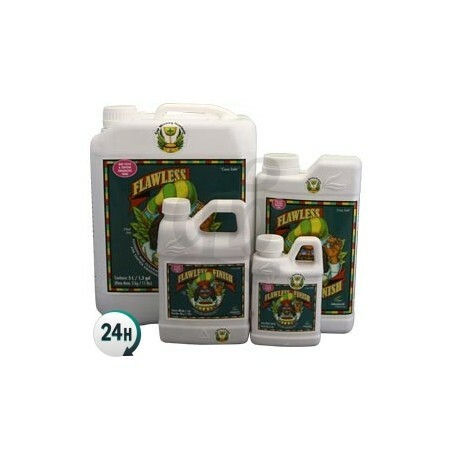 You can grow your plants with a lower light intensity, saving in the electricity bill since the plants need much less light during the growth stage than during the flowering. As the crop advances, you can progressively increase the power until the fattening stage, when you will use the Super Lumens, which is an option that will get the most out of your plants, supplying a maximum power of 660W. These ballasts barely emit any heat, so you can place them inside your crop space without trouble. 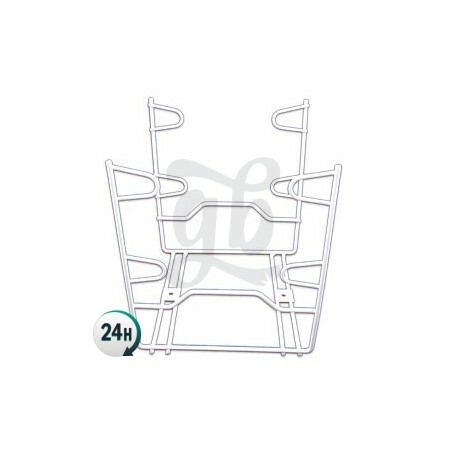 Its design makes it very appealing when mounted on a good frame on the wall of your grow room. With the Plug & Play cable (not included), you can connect any reflector without messing with the wiring (never cut the cable, or the warranty will be void). It automatically detects the poles of the bulb, cutting the power if there’s no bulb connected, so you won’t risk explosions or short circuits. It also has an internal fuse which will melt before the device burns out. Several models available, all with a dimmer, from 400W to 1000W. 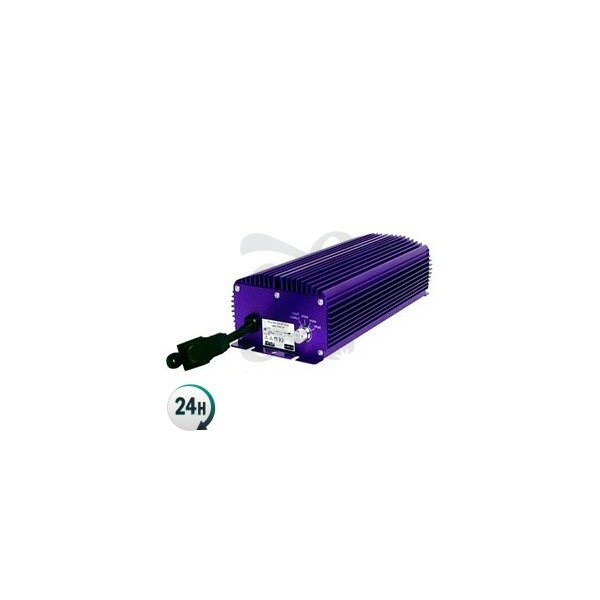 The first model (400W) can be regulated from 250W to 400W (Super Lumen). The second model (600W), you can regulate it from 400W to 600W (Super Lumen). Finally, the most powerful model (1000W) will supply 600W up to 1000W (Super Lumen). 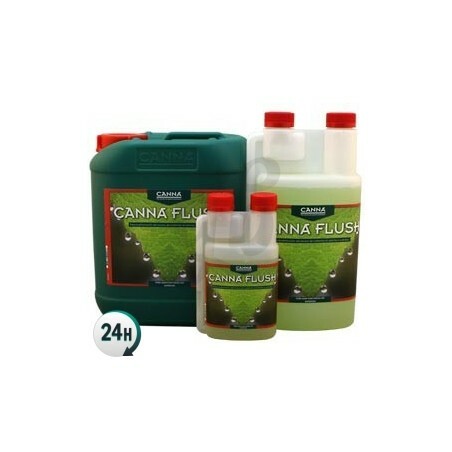 With these devices, you’ll boost the growth of your plants, thus obtaining larger and a more abundant flowering. They have a great casing for protection and cooling that also protects the ballast from radio interference. An internal layer of resin will keep the components in the best possible conditions, so that their durability is remarkably increased. Output Power: 400W, 600W, 1000W. Maximum input current: 2,75 A.
Si coges el balastro de 400w la bombilla igual de 400w, con la misma bombilla regulas a la potencia que quieres trabajar pero la bombilla como te digo tiene que ser de la misma potencia que elijas el balastro. ¿que puedo meterle una bombilla de 250w poniendo el regulador en 250w, o una bombilla de 400w (en el caso que fuera de 400w el balastro) y hacer que esa bombilla de 400w trabaje a 250w?. Es la primera vez que compro en growbarato, y la verdad es que muy contento, son rápidos y efectivos y sin hablar de los precios, son cojonudos. Ah y gracias por el detalle de las semillas, sois la hostia. Un abrazo enorme a todo el equipo de growbarato. Gracias. La mejor compra para mi armario. ..
Compré hace poco el de 600W regulable. Una maravilla :)) Estuve enraizando con 250 W y acabo de pasarlo a 400W para crecimiento. El servicio irreprochable...¡Gran equipo, gracias!